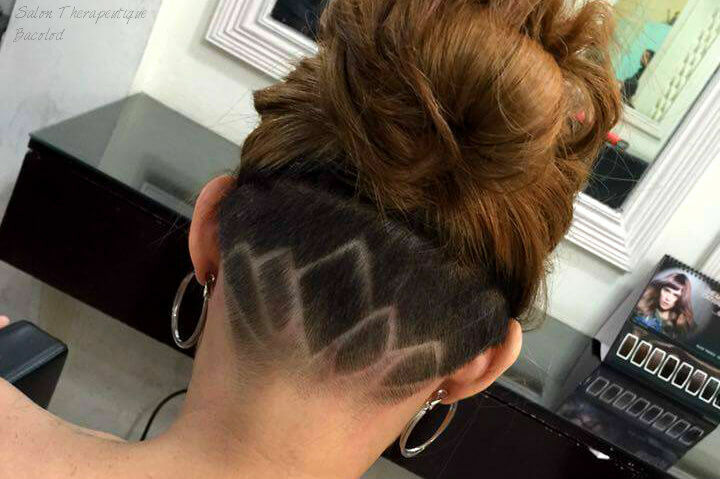 Surprise Undercut: the New Big Hair Trend in Bacolod? 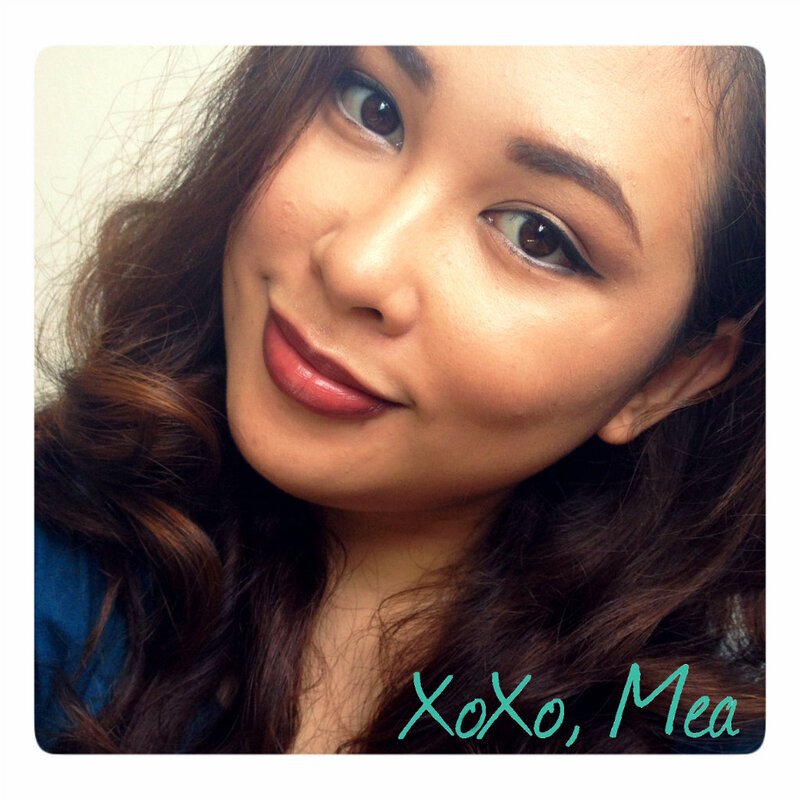 Have you ever felt like you’ve done almost everything with your hair that you don’t know what to do with it anymore? Well, this 2016, you might just change your mind about the whole “I’ve already done everything with my hair” bit because here comes a new way of updating your hair and giving it an edgy feel while still being incognito about it. I don’t know what it’s called exactly but i’ll be calling it: The Surprise Undercut. 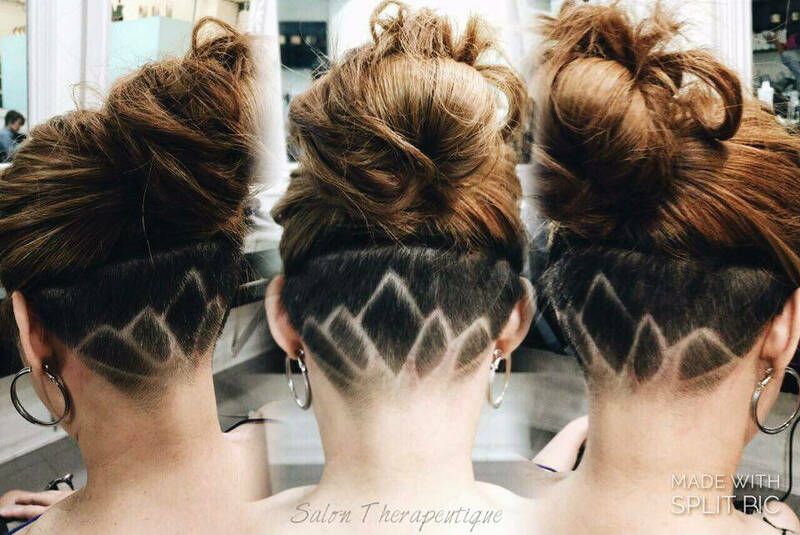 “The Surprise Undercut” is a pretty obvious name but I couldn’t think of anything witty to call the hair style so… Anyway, I came across this hair style while I was perusing through my Facebook feeds. 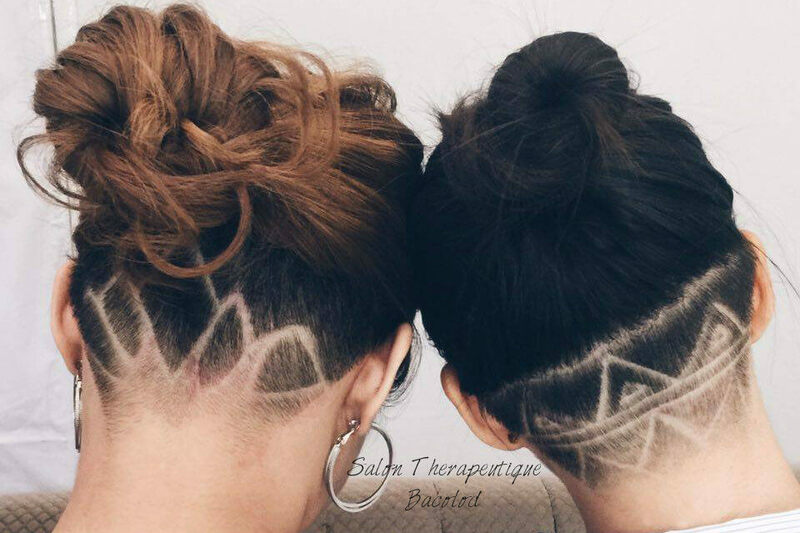 I saw that Nicole Uy (Salon Therapeutique Owner) posted this artsy picture of two girls with charming yet edgy under cut hairs. I quickly figured out that it was a picture of her clients for the afternoon. One being April Causing and the other Kirsty Jeanjaquet. 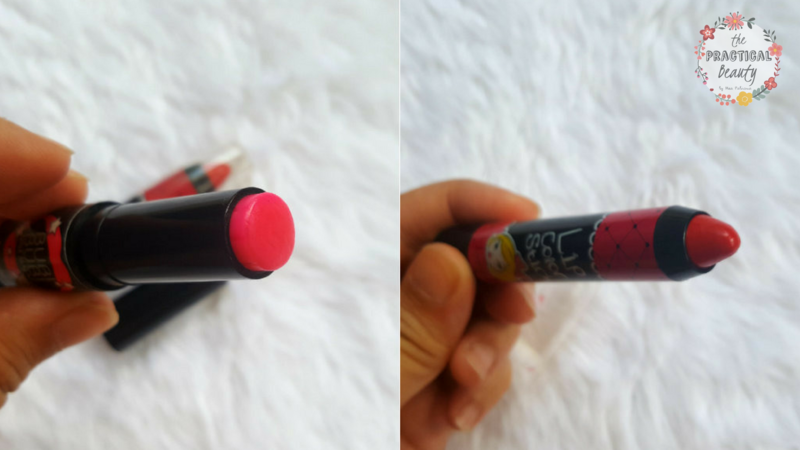 I told myself that I am definitely putting this on my blog for documentation! Kudos to these girls for being brave enough to do something so different. Photo Credits: Nicole Pentevella Uy (Salon Therapeutic Owner); April Causing in the photo. Despite it being very edgy, there’s still something very feminine about the surprise undercut. Many people see undercuts as being boyish but now that this is out, they might just change their minds. I know the surprise undercut will catch people’s attention and become main stream (for a period of time) sooner. It definitely won’t be for everybody (because some of us work in hospitals and classrooms) but I’m predicting that the trend will be at its peak before or during the summer of 2016 hits. Photo Credits: Nicole Pentevella Uy (Salon Therapeutic Owner); Kirsty Jeanjaquet in the photo. 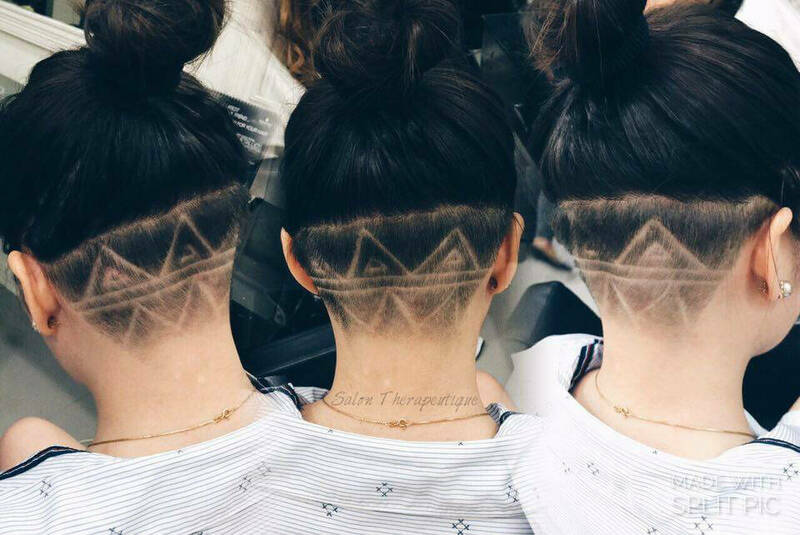 The great thing about the surprise undercut is that you can choose your own pattern. You can even tell the hair stylist how much of an undercut you want. The choice is definitely up to you. You can let your hair down to make everything seem normal, but when you’re feeling a little dangerous, you can just wrap your hair up in a bun or pony tail. Whatever the case, this hair style is definitely one for my 2016 books. 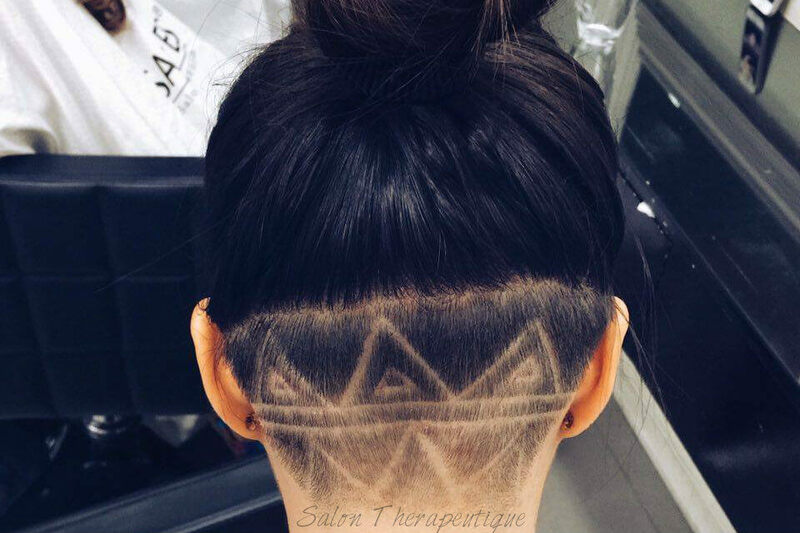 Where to get the surprise undercut? The girls visited Alexa’s Salon Therapeutique, located at the 26th Lacson Street, Bacolod City. Prices start at P400. The price may change depending on your design and the extensiveness of the surprise undercut you’re requesting from the hair stylist.